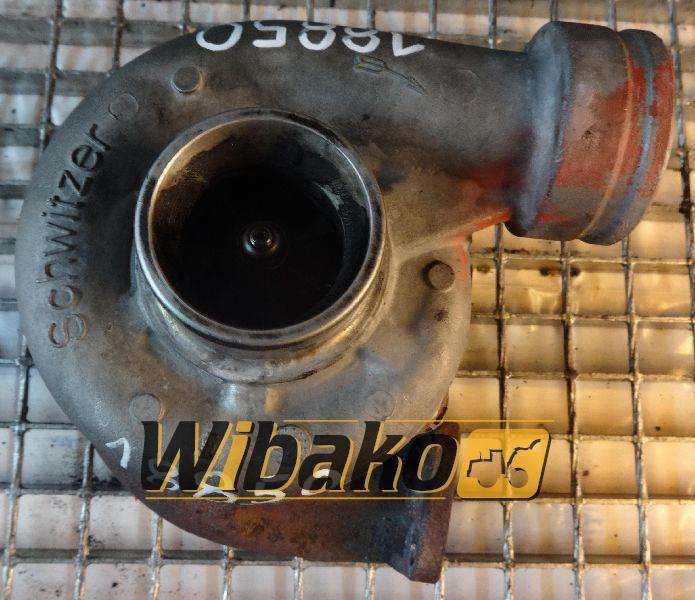 Turbocharger Schwitzer S2B Do you have any questions or doubts? You’re not sure if the turbocharger fits your application? Do not wait and just call or email us right now. We respond to all enquiries. We give WARRANTY for reconditioned parts. In stock we have a wide range of parts for Construction Machinery. More Item From: Wibako Sp. z o.o. Contacts Wibako Sp. z o.o.